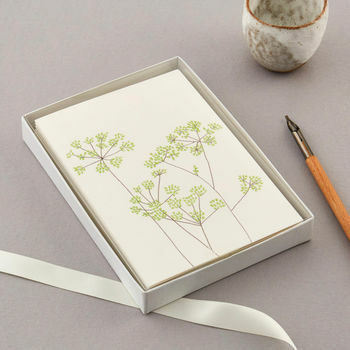 Somerset Garden Luxury Boxed Card Set. Eloise’s colourful pack of six greeting cards captures the beauty of Somerset Gardens. – Left blank inside for your own message. – Size: 15.7cm x 11cm. This product is dispatched to you by Eloise Hall.